Responsive, highly experienced Flower Mound emergency tree removal service is just a phone call away thanks to the industry-leading, ISA-certified arborists at Arboriculture Services. The Flower Mound area is susceptible to bad weather and severe storms, often accompanied by torrential downpours, hail, heavy winds and more. These weather events can cause severe damage to your trees — splits, tears, breaks — even up-rooting an entire tree. When this happens, it’s essential to consult with experts in Flower Mound emergency tree removal, who are highly skilled in repairing or removing trees completely. 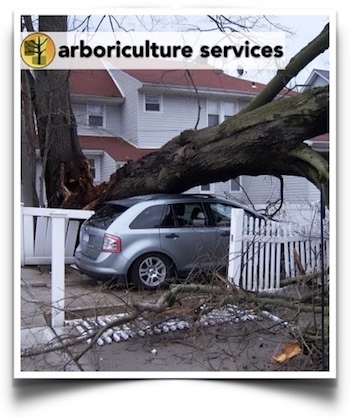 The staff at Arboriculture Services performs all work at the direction of an ISA-certified arborist. We have extensive knowledge on all specifies of North Texas trees, including how to best perform emergency tree removal in Flower Mound TX. As an emergency tree removal service, our staff can go to work cleaning and pruning damaged trees to minimize tree loss. We have methods that can limit the exposed woody tissue to prevent future problems. However, in some cases, trees are damaged beyond repair and pose a threat to people or property. With our Flower Mound emergency tree removal service, we can quickly, efficiently and safely remove trees both large and small and offer stump grinding to erase all traces of the tree. Because storms are unpredictable, hire our responsive and reliable Flower Mound tree service experts. When you call us, we’ll spring into action with the crews and equipment needed to get your property back to normal. We’re locally owned and operated and take pride in serving our local community in this sense. Learn more about our Flower Mound emergency tree removal service and how it can work for you. 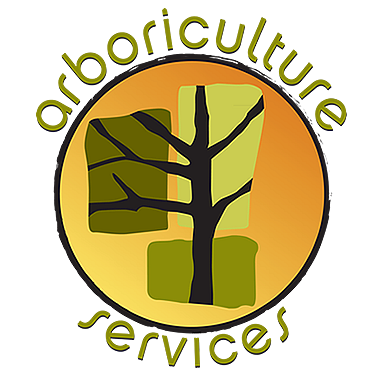 Connect with Arboriculture Services right now.